Cytokine targeting has become one of the greatest revolutions in modern medicine. 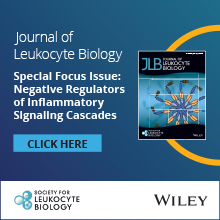 A large number of severe and sometimes even lethal inflammatory and autoimmune diseases have become manageable due to selective inhibition of cytokines and cytokine signaling. The development of compounds that selectively inhibit cytokines or interferons has permitted an so far unprecedented molecular characterization of human disease. Cytokines also contribute to cancer development and alterations in tissue homeostasis. 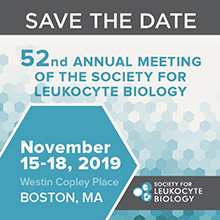 Cytokines 2019 will address these developments and provide a comprehensive picture of the current knowledge of cytokine pathways in human disease and the strategies to inhibit, modulate or foster cytokine responses. • Induction of immune tolerance –fact or fiction? Approximately 80 travel awards will be made available to qualifying abstract presenters, as well as multiple Young Investigator Awards. The Abstract/Awards application deadline is 1 June, 2019. For more information: www.vienna.cytokinesociety.org.